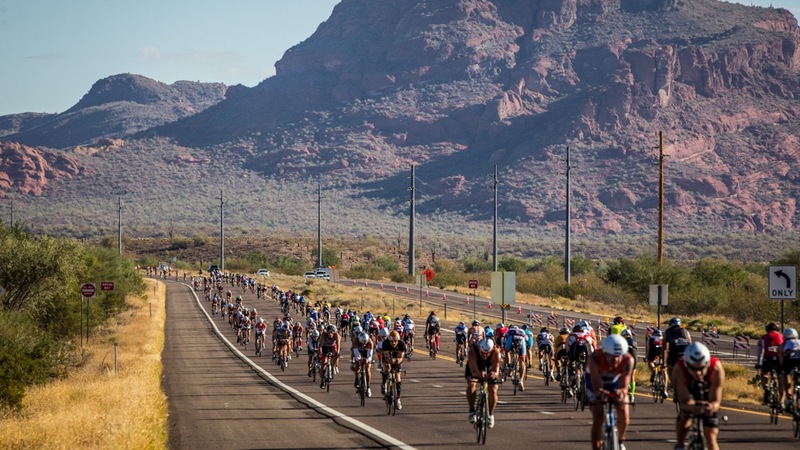 This training lines up with Ironman Arizona as well as North Carolina 70.3, Ironman Louisville, New Orleans 70.3, Waco 70.3, Ironman Florida, Los Cabos 70.3, Ironman Cozumel and Indian Wells 70.3. The Well-Fit Late Season Ironman training program is designed to provide comprehensive training and support to successfully help you complete an Ironman. Since 2009, we’ve helped hundreds of athletes hear those three little words “You are an Ironman.” Each year, our group consists of beginners (even those who have never done a triathlon! ), as well as those who have already completed an Ironman. Our program includes weekly coached sessions to provide you with periodic training and technical feedback as well as triathlon-related education to improve yourself as an athlete.